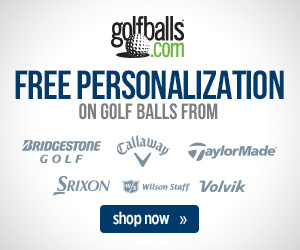 When the Golfballs.com staff is at the PGA Merchandise Show, it won’t be just to look at balls and clubs. The Show also offers a wide range of apparel options, and one on display is sure to be FootJoy’s new D.N.A. shoe line. The D.N.A. (short for DryJoys Next Advancement) capitalizes on the best features of the popular DryJoys line and is the most feature-laden shoe in the company’s history. Key comfort features include a “3D Foam Collar” which locks the ankle and prevents foot movement and loss of power, and a breathable “SnugFit” foot-conforming tongue. The upper is “ChromoSkin,” a lightweight, waterproof but breathable full-grain leather system that conforms to the foot. 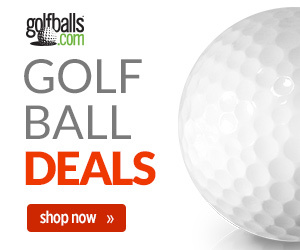 Now available on Golfballs.com, the D.N.A. comes in seven color options and retails for $220. Should You Be Using a Rangefinder or GPS Tracking?